According to Howard Megdal, High Post Hoops, and the New York Liberty’s own Facebook feed, it appears the black and statue green are taking steps to transition out of Westchester County Center after this season. The majority of the Libs’ slate will be at White Plains as was the case last year in New York’s final season under Madison Square Garden’s ownership. But, the Liberty’s Facebook feed posted an event that should peak the interest of many a Lib Loyal. 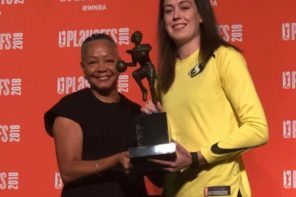 That event is the Sunday Aug. 11 contest at 3 p.m. against the defending champion Seattle Storm for Barclays Center in Brooklyn. 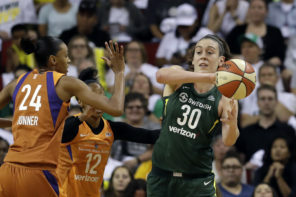 The WNBA and Liberty websites still have the game scheduled to emanate from Westchester. 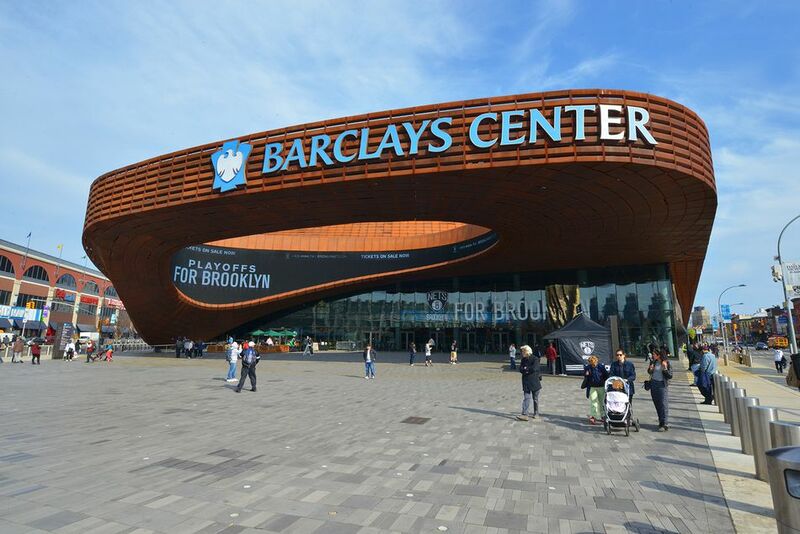 Along with this, New York’s Facebook feed also posted an exhibition contest against – ironically – the Chinese National Team for May 9 – also at Barclays Center. The irony, of course, pertains to Joe Tsai’s newfound status as the team’s new owner and that he is an executive at China-based Alibaba. The Tuesday June 4 contest with the Sparks and the Tuesday Aug. 13 matchup with the Lynx – both 11 a.m. games – are set to be played at a “To Be Announced” venue which could be Barclays Center. One of the games this year that will be played at Barclays will be the Comm-UNITY day game.